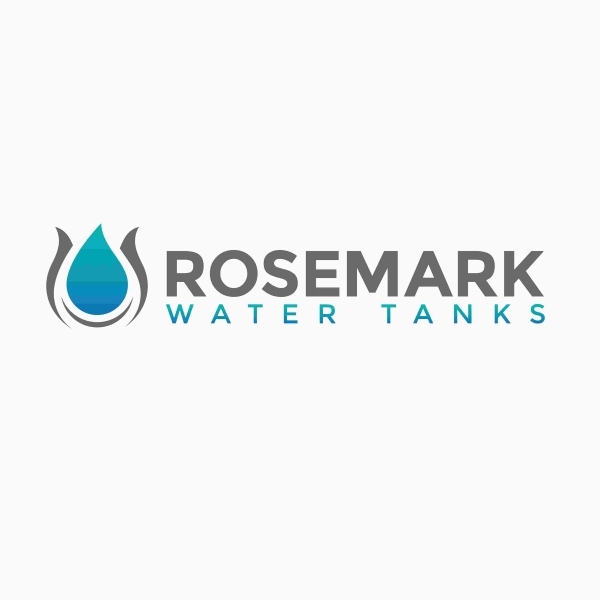 Rosemark Water Tanks are a retailer of ThinTanks. Thintanks have been developed using ground breaking technology that is designed to last using the highest precision tooling, coupled with high quality materials. The Thintanks range comes in 1000, 2000 and 3000 litre slimline tanks. These slimline tanks have been designed for easy installation and can be installed as a single water storage tank or in multiples with as many tanks as required placed end to end or back to back to achieve the desired capacity or aesthetic requirement. How are these slimline tanks different? 1. Our range of slimline rainwater tanks are the thinnest available water tank for the capacity. 2. ThinTanks are the most aesthetically attractive slimline rainwater tank. 3. The water tank does not have any unattractive holes through the body of the rainwater tank. 4. Patent design of cross connectors guarantee tank wall will not bow out. 5. ThinTanks fence like appearance allows our water storage tanks to blend comfortably in any location. 6. ThinTanks (1000L and 2000L) are the only water storage tank available that have an integrated vertical garden and irrigation system built in (specialised thintanks pots required). 7. Poly constructed walls are thicker than our competitors, compare our weight to any competitors of the same water tank capacity. 8. Additional ThinTanks are easy to install at a later date. 9. All of our rainwater tanks are manufactured to last – using high precision tooling coupled with quality material, resulting in extra longevity and durability. Thintanks are available in a range of colours, selected to complement all exterior environments. WARRANTY: Thintanks warrants its slim rainwater tanks by a warranty for 10 years from the original date of purchase. This warranty covers the original purchaser only and is not transferable. Thintanks will repair or replace at it’s discretion the tank affected by a defect or fault caused by the manufacturing process or materials. Fading or colour change, damage caused by accidents or misuse, do-it-yourself repairs or incorrect installation, and any subsequent costs (including freight of replacement tank) are not covered by this warranty.